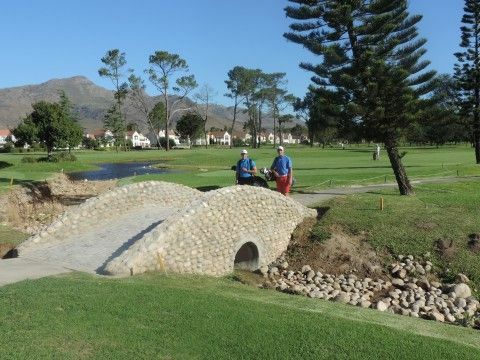 With its history going back as far as the 1950s, the Paarl Golf Course has had many changes over the years and has now emerged as the first 27-hole layout in the Western Cape, consisting of the “Berg River Nine” (1-9), the “Paarl Nine” (10-18) and the new “Boschenmeer Nine” (19-27). 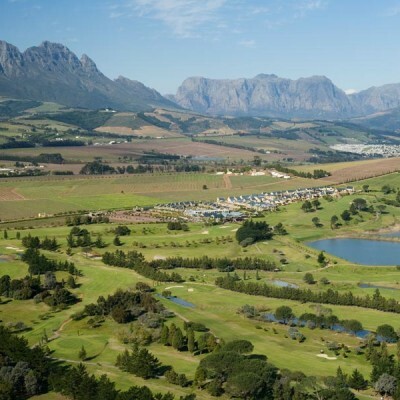 This David Frost signature golf course is located on the beautiful Boschenmeer Estate in the heart of the Cape Winelands, approximately 60 km from Cape Town. 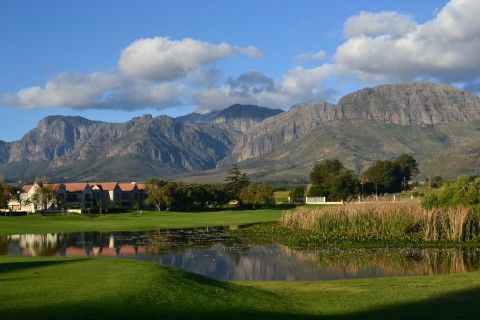 With the majestic Franschhoek Mountain range, mature trees, gorgeous water features and the famous Berg River, this 5,823 metre-long course makes for a challenging, yet rewarding round of golf. 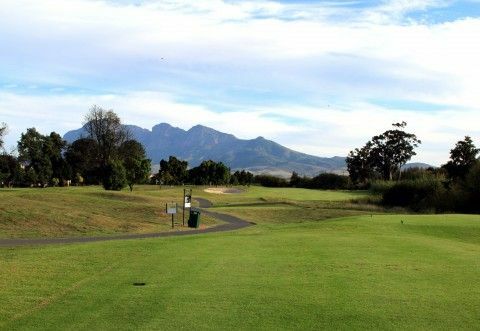 The Paarl Golf Course signature hole is the scenic par-5, 22nd hole, with mountain views which will take your breath away. 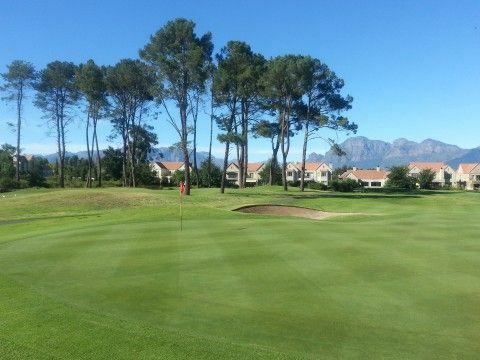 This golf course has hosted several Sunshine Tour events, the 2007 South African Amateur Championships and has hosted the annual Winelands Classic since 1979. 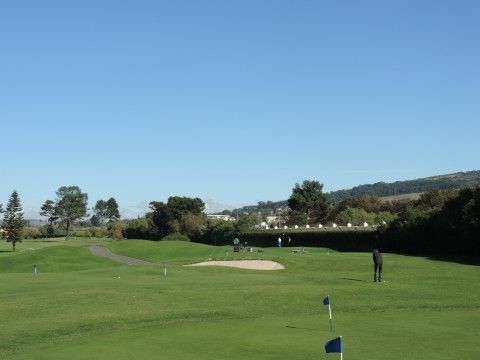 There is a high-tech golf academy, driving range, Pro Shop, as well as a state-of-the-art clubhouse to ensure that your experience at the Paarl Golf Course is complete in every way. 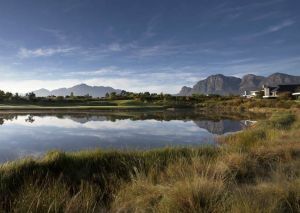 55 km NE of Cape Town. From Cape Town take the N1 highway north, direction Worcester. Take exit 59 (Wellington / Jan van Riebeek Drive) and follow the R301 (Wemmershoek Road) south. 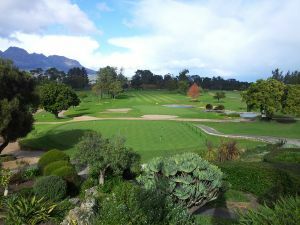 After o.6 km turn right direction Paarl GC. 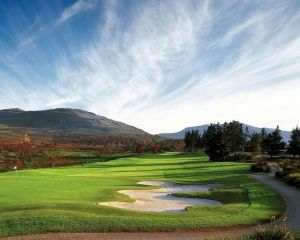 Paarl Golf Club is not yet in our pool of Golf Courses for orders.